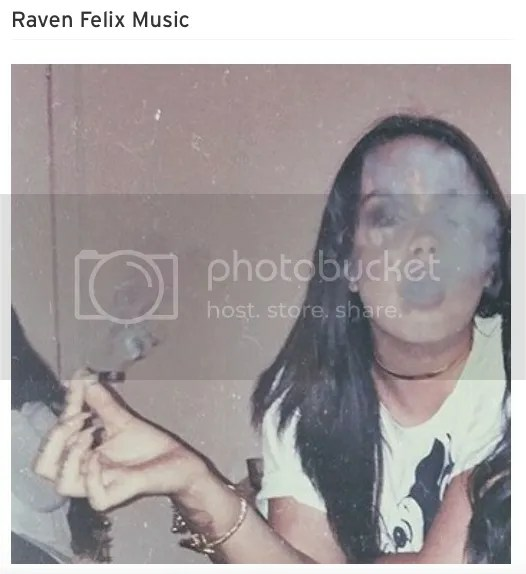 This entry was posted on January 25, 2016 at 7:35 and is filed under California AKA Cali, Female Mc's, INTERVIEW, Raven Felix, Tujunga, VIDEO with tags #1stLady, #FemaleMc, #taylorgang, 1st lady., @RavenFelix, CA, CALI, FEMALE MC, femcee, MUSIC, Raven Felix, Tujunga. You can follow any responses to this entry through the RSS 2.0 feed. You can leave a response, or trackback from your own site.